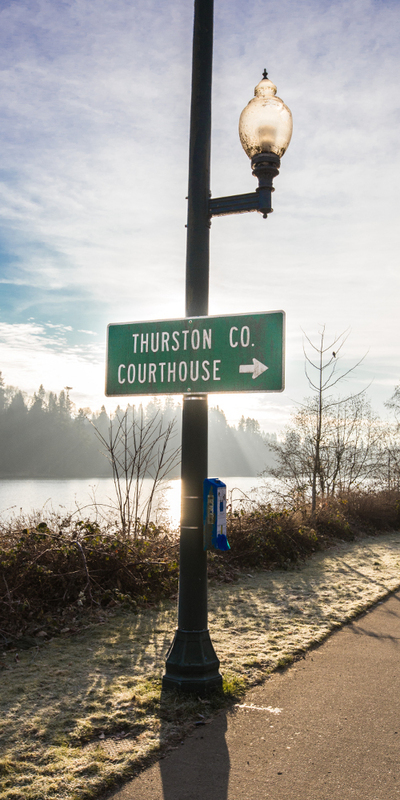 Thurston County District Court also holds Mental Health Court and Veterans Court. Our customer service desks are open 8:30 a.m. to 4:30 p.m., Monday through Friday. Phones are answered from 8:30 a.m. to 3:30 p.m., Monday through Friday. We are closed on state holidays. If you need to check a court date, please view our Court Calendar.